Russia is working at its own smartphone operating system! You are here: GeekSays Technology News » General » Russia is working at its own smartphone operating system! After Huawei announced that they’re currently working at their own operating system, dubbed as Kirin OS, today we heard something similar. And no, we’re not talking about another manufacturer which wants to reduce its dependency from Google, but about a whole country! Yes, you read that right. The Russian Federation doesn’t want to depend on technology from Western Countries, so they’re planning to build their own smartphone operating system, in order to replace iOS and Android. According to SlashGear, Russian minister of communications Nikolai Nikiforo announced that the OS will be an open-source one, based on Sailfish. For those of you who aren’t familiar with the latter, it’s developed in Finland, by Jolla. After the Russian OS, which doesn’t have a name yet, will be developed, the goal is to reduce the dependence on foreign technology with up to 50%. Apparently, the main reason behind this is the fact that in the past, the Russians asked Apple and Google to disclose the source code of their software, so they can find out if the US government had some secret ways of accessing secure communications. Of course, all of them refused and, well…they’re going to make their own. The above mentioned source states that the current market share for foreign tech in Russia is 95%, so they’re looking forward to decrease this value. As for Jolla’s Sailfish OS, it has just 0.5% of the smartphone market in Russia right now, being used by two main devices, Jolla Tablet and Jolla Jolla, a smartphone. What do you think about this? 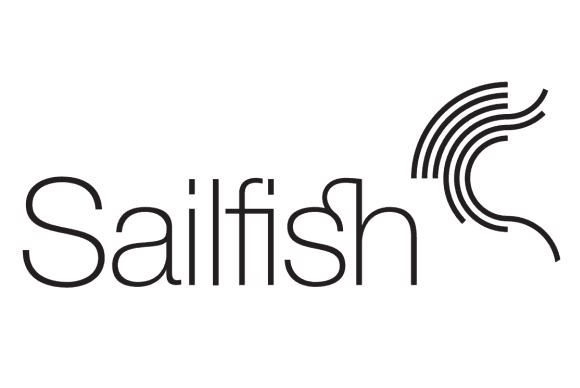 Do they have a chance in making people switch to Sailfish OS from the operating systems they’re currently using?